Ruth Khan is a copywriter, editor and proofreader for over 26 years and loves what she does for a living. She has worked with some very high profile clients in a variety of sectors on two different continents. Her expertise stems from the subjects that are closest to her heart: all forms of design, housing and architecture, nature and the environment, food, children and ethical childrearing. She enjoys cooking vegetarian food, eating, reading and learning more about the wonderful planet we inhabit. Tagged gasification, GCC, Incineration, Landfills, Middle East, MSW, Qatar, Recycling, Salman Zafar, Saudi Arabia, Solid Waste Management, UAE, USA, Waste to Energy in Middle East, Waste-to-energy, WTE, WTE Industry. Bookmark the permalink. Thanks for the feedback. Will try to cover the mentioned topics in the near future. Thank you for this article. I would like to add that with the amount of waste that is currently in the landfills in this region, it should be manditory as it is in Europe to degass all landfills and use the harmful waste gas for power generation. 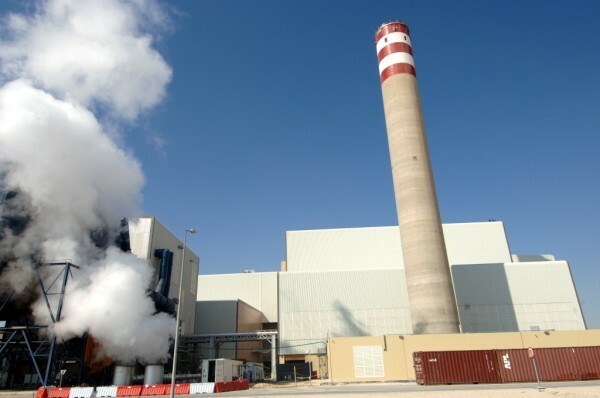 Al Qusais in Dubai is a prime example of landfill gas power generation and is a working sustainable site. Phase 2 will see it ramped up to 12 then 20 Mwh electricity.